Northumberland is a beautiful dramatic county and a camper is an excellent way to see all that it has to offer. 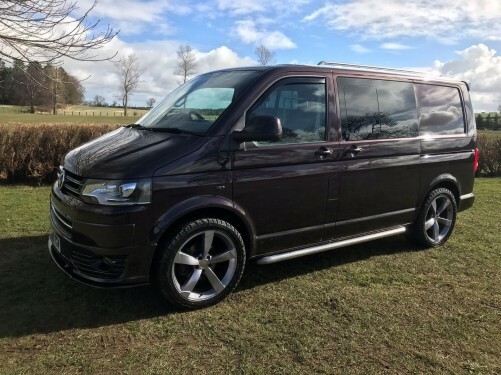 Whether you’re visiting the serene coastline that has been designated an area of outstanding natural beauty or the historic towns of Berwick-upon-Tweed, Hexham , Morpeth or even Alnwick, then a vw van is the best way to explore and discover. Rent a camper for your trip by messaging the campervan owners that list their vans for hire on Camperbug and get ready to explore the stunning county of Northumberland. I am RonBurgundy, hire me today! A classic VW Type 2, Bay Window Campervan who is a new member of our family, we want to share her with you. We are based in the North East of England, 15 miles West of Newcastle and she is available to hire for your very own classic camper holiday adventure!